Introduced in 1992 the Miss Rwanda contest has a short history, but every other year, the event does not go without giving the showbiz fraternity something to laugh about. Miss Rwanda contest is attracting hundreds of girls who are attracted by interesting offers acquired directly or indirectly, making it a tight competition. KT Press looks back to the event which had a small beginning, small attendance, and small sponsorship and is now widening. The inaugural Miss Rwanda contest came with interesting details to note. First of all, it was very hard to convince Rwandan girls to attend. At last, some girls made it to Hotel Meridien. The winner was kept confidential, was not awarded with anything because, apparently, preparations were done in a hurry. The following year, 1993, the event was again organized, but, like in previous year, it was hard to convince Rwandan girls to participate. At last, ten girls made it to the one day event that took place at Hotel Chez Lando. 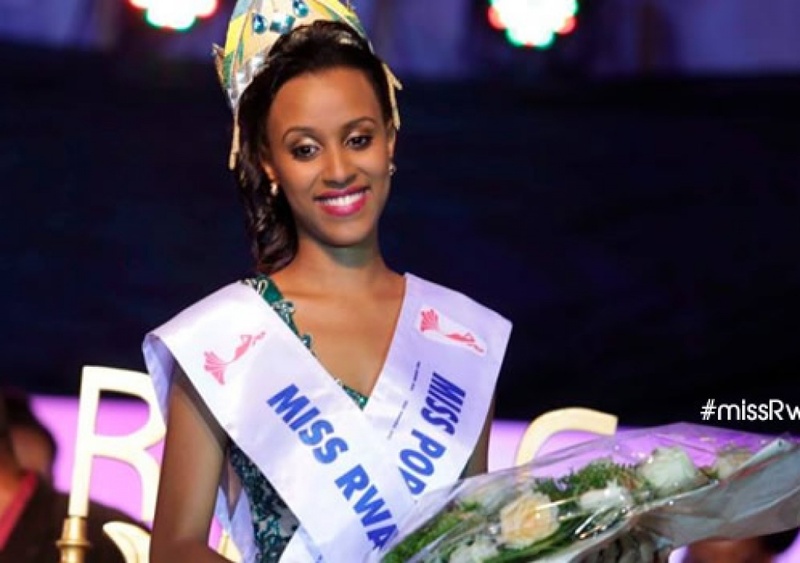 One Delira Uwera was crowned Miss Rwanda, taking home Rwf50,000 as the award by Partners International Boutique. 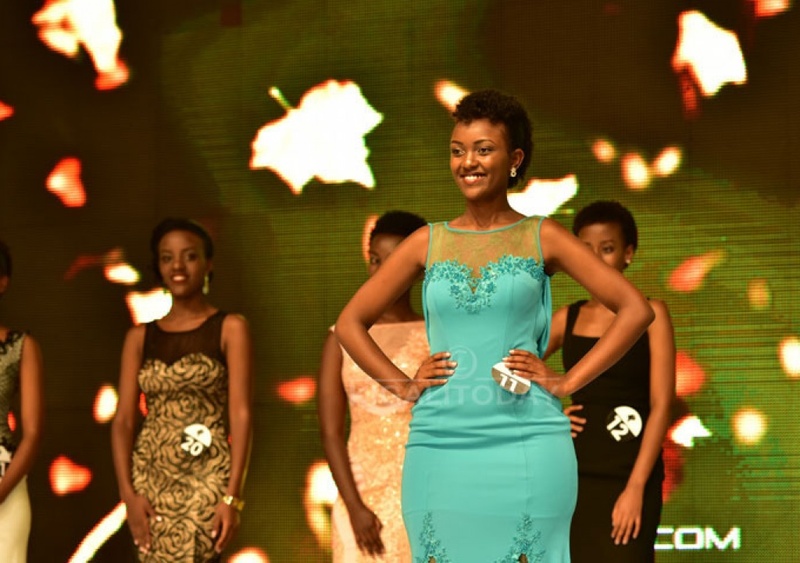 Sulfo Rwanda Industries – a cosmetic and cleaning factory awarded Miss Uwera with soaps and lotions. Miss Delira Uwera had to wait for the following 14 years to have a successor. Well, no one asked her to hand the crown to the successor, but, it took the country 14 good years to organize a new Miss Rwanda contest. From 1994, when the Genocide against Tutsi happened, the contest was not organized. The event was resumed in 2009. 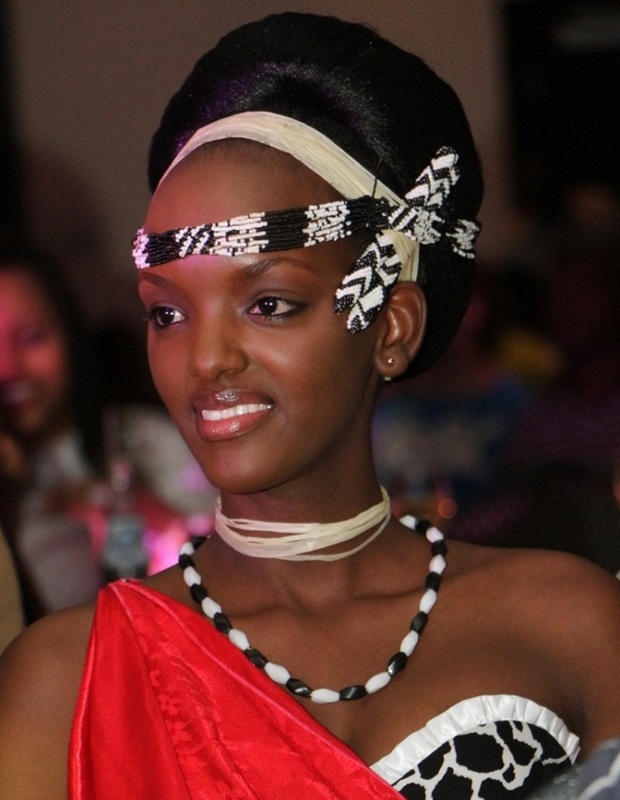 The First Miss Rwanda after the Genocide against Tutsi was Bahati Grace. The later, would move to the United States of America the following year. Miss Rwanda contest was not organized for another three years. 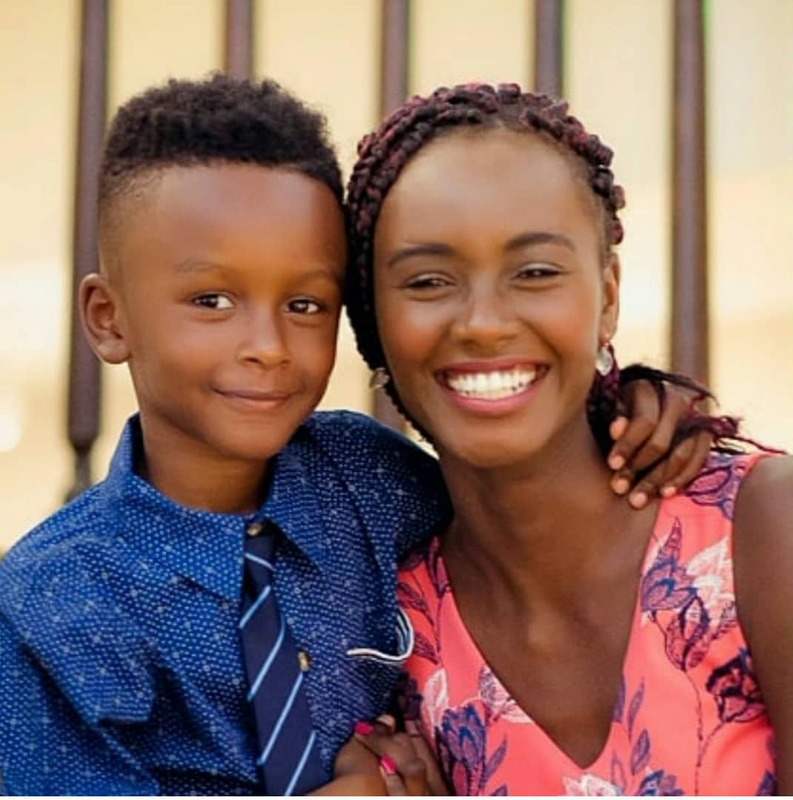 In 2012, Miss Bahati would give birth to a baby boy who was fathered by artist K8 Kavuyo while it is not allowed for Miss Rwanda to give birth when she still has the crown. She defended that the country had delayed to take back the crown. After failing to walk the talk, Miss Bahati was not invited to the Miss Rwanda contest in 2012. 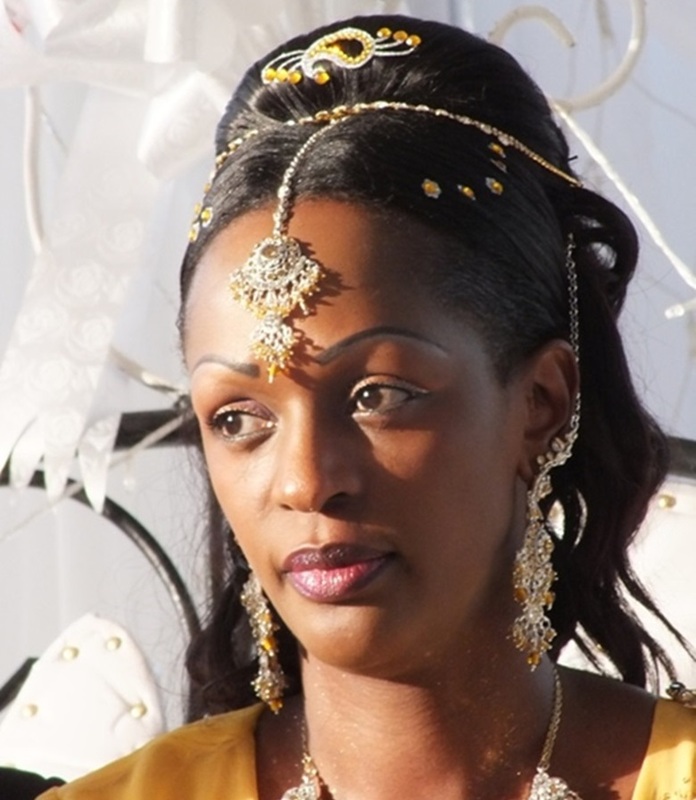 Her successor, Aurore Kayibanda was crowned by another person while the normal procedure is that the reigning Miss Rwanda crowns her successor. Kayibanda also kept the crown for two years. Was it that organizers wanted to check whether girls are serious? In Miss Rwanda contest, it has become common trend that answers of some girls to questions of the jury is cause for alarm because their language proficiency has been found to be poor. Ghislaine crafted words while explaining her project on preventing death at birth. Only French speaking speakers can, through this link understand the funny side of this. If you don’t speak French, know that you are just lucky you can’t hear such broken language. In a Rwandan jargon, poor expression is termed as “Shooting the Beef”. 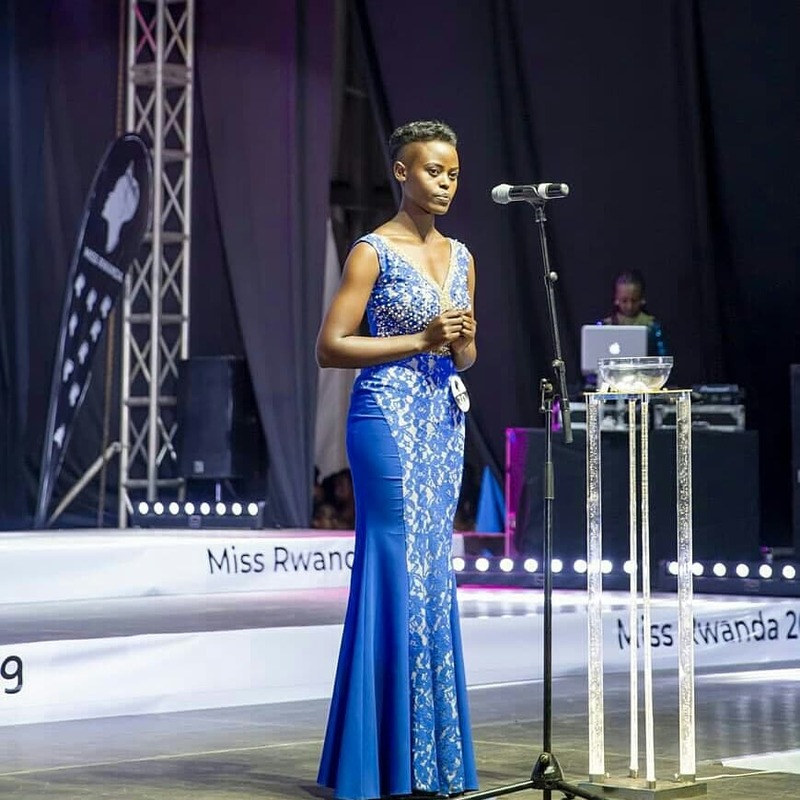 In 2014, Miss Colombe Akiwacu could have been the first Miss Rwanda for coming out to speak about some shortfalls in Miss Rwanda organization. 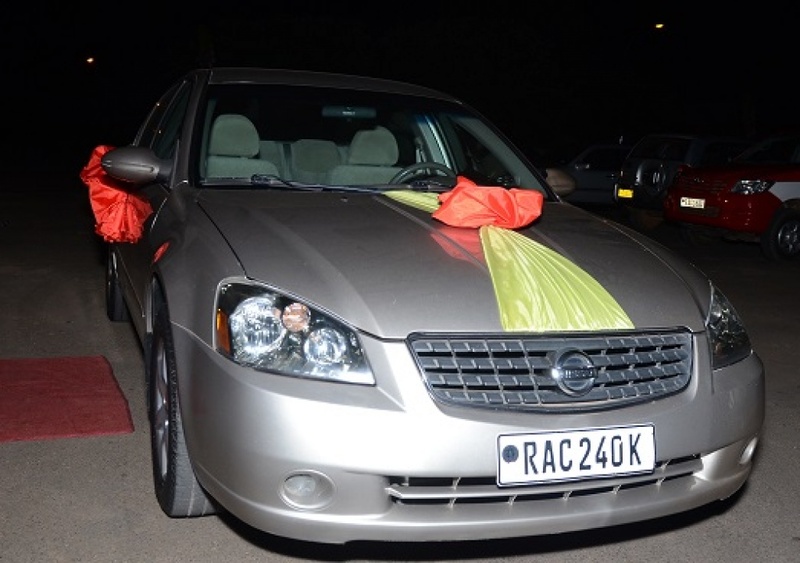 The girl claimed that she was awarded an old car while organizers had said it was a brand new car. The complaint came a couple of months after the car broke down and she ushered the girl to the garage. Also called “double joy”, this was promotional material by Airtel Rwanda on a billboard at Sopetrade – Nyarugenge district. The billboard featured singer King James and both Miss Colombe and Miss Aurore kissing him on both chicks. The Ministry of culture and sport and the general public criticized it saying that was degrading the Rwandan culture. The girls however maintained that they were not doing anything strange. The pressure was high and Airtel was obliged to pull the photo down. Was it that she was extremely beautiful that every society would have loved she is their very own? 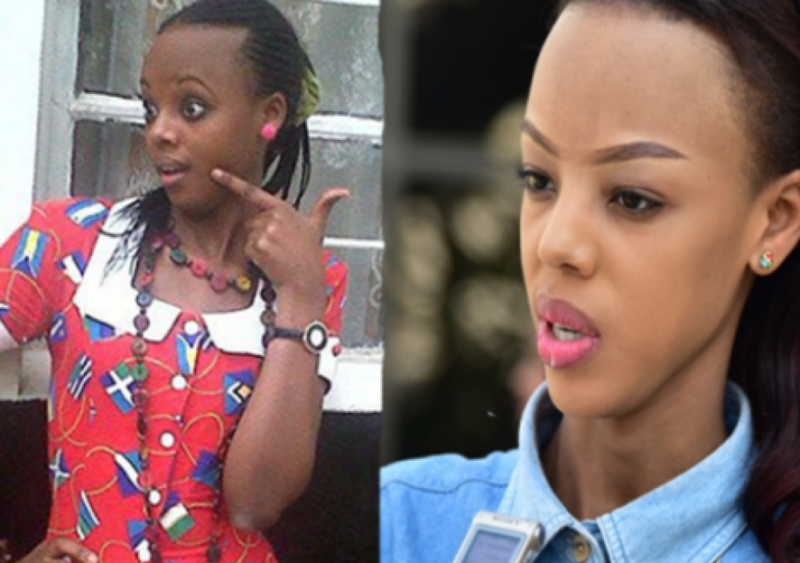 In 2015, media in Uganda widely covered Miss Rwanda contest and they claimed the girl who was crowned – Kundwa Doriane ‘was a Ugandan national’. Of course this was a lie because being a Rwandan national is a prerequisite for any girl to be allowed in the competition. Kundwa Doriane was born in Kicukiro district – Kigali. She has got so many credits, and the showbiz fraternity said she is the brightest of all Miss Rwanda Queens ever, but they criticize her for having ‘overworked’ on her skin. They gave her the name MJ, not to mean her name in short, but to mean, Michel Jackson. The year 2017 had several events, but the most popular was the one from contestant Uwase Hirwa Honorine, the girl who made a description of beauty in a way that got the general public’s attention. Igisabo is a big calabash that Rwandans use traditionally to extract cow ghee from milk. Honorine who would be elected Miss Popularity was ever since labelled Miss Gisabo and is still remembered as such. The year 2018 did not go without its own drama. Beauty queens continued to entertain the public and at some point attracted serious cultural backlash. Girls who were in the boot camp qt the time were seen milking cows using a small bucket contrary to the culture that suggests that one should milk cows using a milking pot. It is made from special wood. The critics said girls bent the culture they were supposed to defend. Organizers apologized for such behavior. Contestant Josiane Mwiseneza is the talk of the country currently. She made it to the boot camp after passing the audition stage in Western Province and pre-selection stage in Kigali later on. The public seem to be sympathizing with the girl who came from remote Karongi district. They say shepossesses”natural beauty”. Mwiseneza hit a stone while walking to the audition hall in Rubavu and sustained a toe injury, and the media has labelled her “courageous’ girl. The organizers have this year preferred to hire an all women jury. Is it that men who used to be part of it were messing up? When you scan through the list of all the eight Miss Rwanda crown holders, you realize that in five of them live abroad now. We wish all the best this year’s contestants and may be a few more incidents to put a smile on our faces.